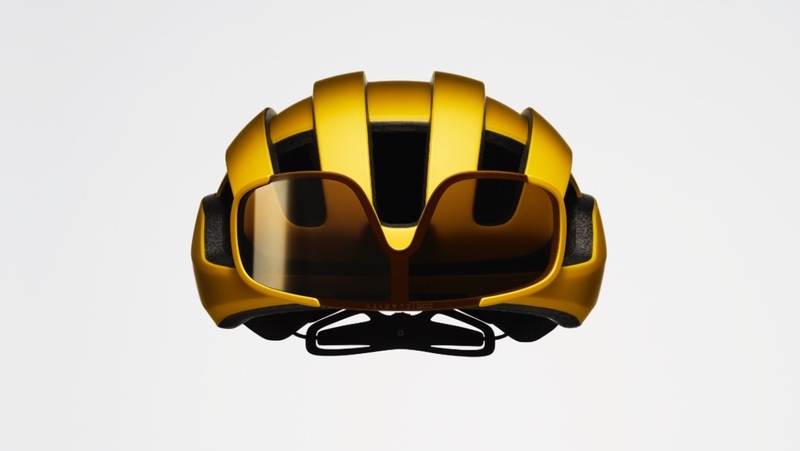 POC adds that the Omne Air SPIN and the Omne Air Resistance SPIN are designed to provide enhanced safety for cyclists, be it on the road, gravel or trails. Oscar Huss, POC’s Head of Product Development, said “To deliver on our safety mission our helmets are all developed with our ‘whole helmet’ safety concept at the centre of our design process; using optimized materials and design throughout the helmet. The Omne Air SPIN features an EPS liner which is optimized for a balance between low weight and safety. POC’s patent-pending silicone pad technology system SPIN, (Shearing Pad Inside) complements POCs ‘whole helmet approach’. In addition, POC points to several innovations and technologies, such as a 360° adjustment system and unique precision fit straps, that create a comfortable and precise helmet. The Omne Air Resistance SPIN is built on the same foundations as the Omne Air SPIN but has been specifically designed for a multipurpose road, commute, gravel and mountain bike use.